1) Boil the chicken in 2 cups of water for 10 minutes. Once chicken turns tender, take them off the heat and dice them. 2) Now in a large pan, boil tomatoes and spinach leaves with water measured as per your requirement for soup. Add ginger-garlic paste and 1 tsp of olive oil. After 10-15 minutes of boiling, take the pan off the flame. Strain the soup and grind tomatoes and spinach leaves to a smooth paste in a blender. 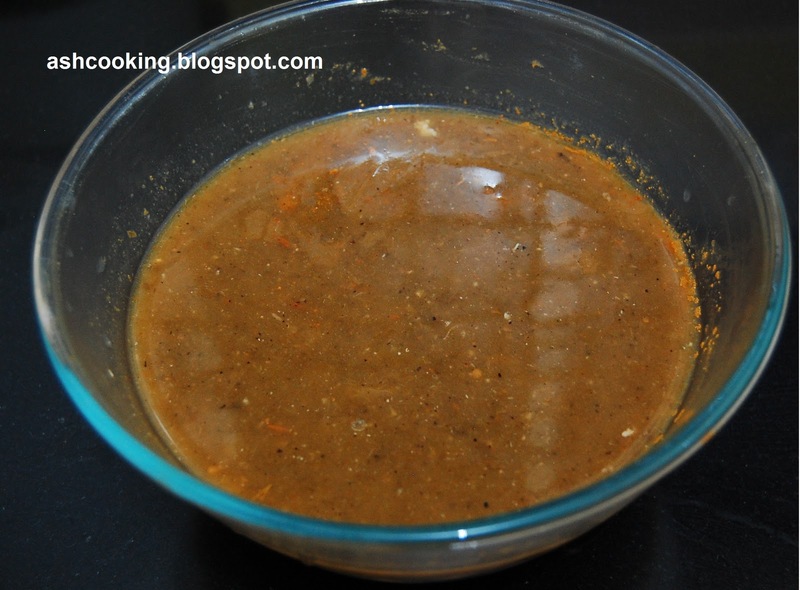 3) Mix in the paste with the soup. Add cornflour, salt and black pepper powder and stir in to mix well. Put it on the heat again. 4) When gravy thickens a bit, add the chicken pieces and simmer on medium heat for 5-7 minutes. 5) Squeeze lemon juice on top before taking the soup off the heat. Serve hot with bread.